USA TODAY Sports' Lindsay Jones offers up the five games you can't miss in Week 16 of the NFL season. USA Today Sports' Lindsay Jones offers up the five games you can't miss in Week 17 of the NFL season. USA Today Sports' Lindsay Jones offers up the five games you can't miss in Week 2 of the NFL season. USA TODAY Sports NFL reporter Lindsay Jones offers up the five games you can't miss in Week 5 of the NFL season. Dallas Cowboys Vs. Arizona Cardinals Live Stream: How To Watch The NFL Hall Of Fame Game For Free. 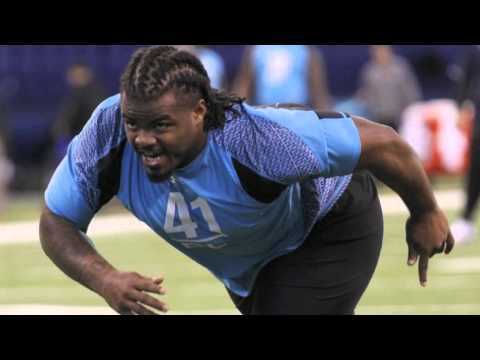 Which defensive tackles will go first in the2012 NFL Draft? Tony Softli and Howard Balzer discuss.